Download the WCMA iOS App! Download the WCMA Android App! 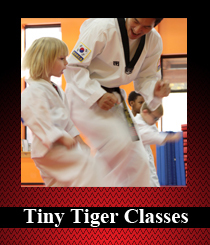 Introduce your child to the wonders of Taekwondo. For ages 4 - 6. It's fun and exciting! For ages 7 - 12. 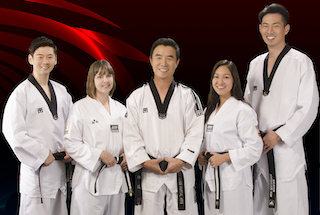 Students join others around their belt rank for the best learning experience. 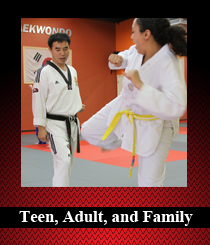 Our teen/adult classes are more advance in skill work, a bit more rigorous, and always exciting! For students looking for a bit more. 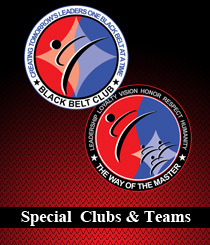 This offering focuses on goal-setting, teamwork, and competition. 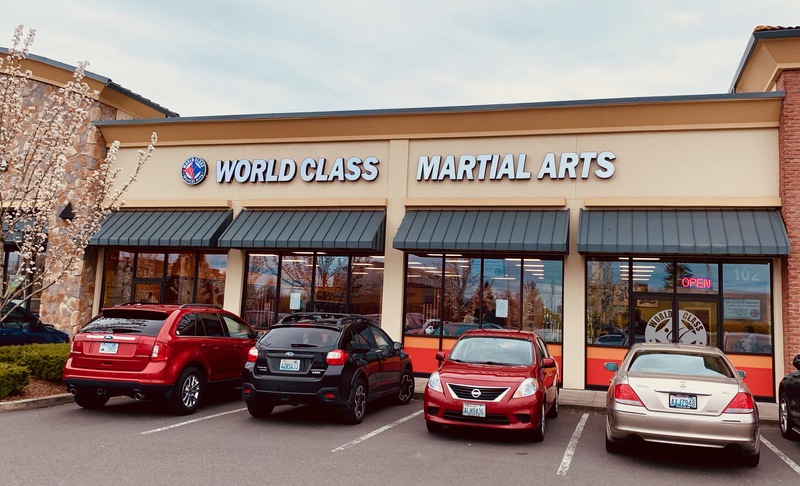 World Class Martial Arts has provided quality instruction to thousands of students for over ten years. 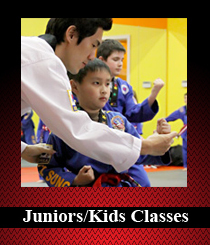 We offer state of the art training at our facility. Founded on the principles of teaching excellence, personal attention and tradition, we provide you with the most complete and effective methods to reach your full potential.